London we are coming back in 2019! 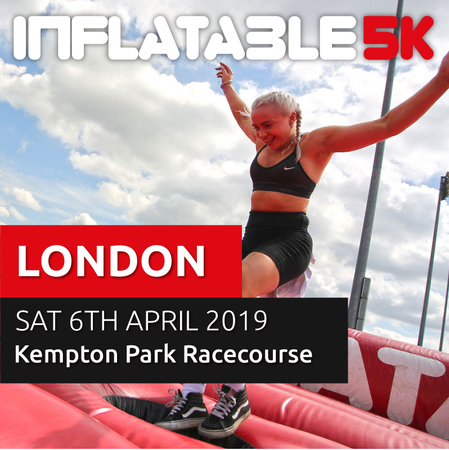 Get ready to experience the ultimate 5k inflatable obstacle run in the UK. The new course is packed with 50% more of the largest and most extreme inflatable obstacles ever created.